Edradour 10- A wee nip indeed! This diminutive single malt arrived via my daughter Cait , who bought it as a gift while spending a semester at the University of Edinborough. The small vessel is representative of her student budget, and that made it all the more special. 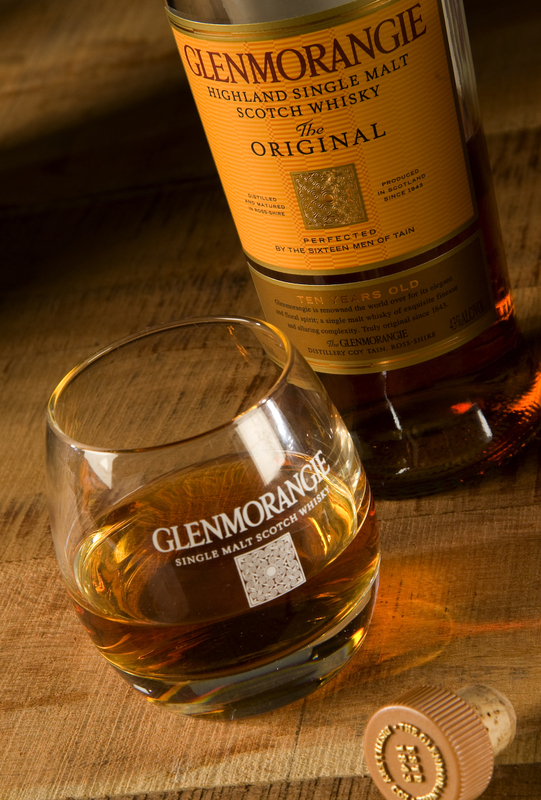 This whisky presents a mellow, almost gentle nose, with a subtle hint of sweetness. There is nothing truly remarkable about this scotch but a golden dose of honey flavor and for me, a nostalgic taste that I will recommend to my followers. 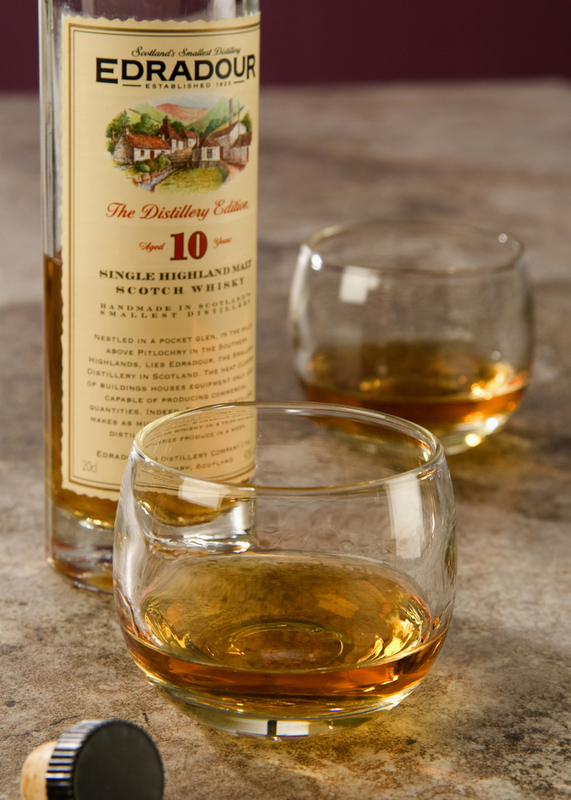 Also notable, is that this Highland distillery is the smallest in all of Scotland and that alone makes it desirable. Now…. where is it written in stone that size matters ? I rate it at 7+.